A snow-day journey with Grandma highlights all of the beauty, magic, and fun of winter. With sparkling flakes calling from outside, this sister and brother bundle up for an outdoor adventure with Grandma. In the hushed woods, they see and hear wildlife thriving under a new blanket of snow. In the bustle of town, they help their grateful Grandpa dig out. Then, it’s time to get sledding! 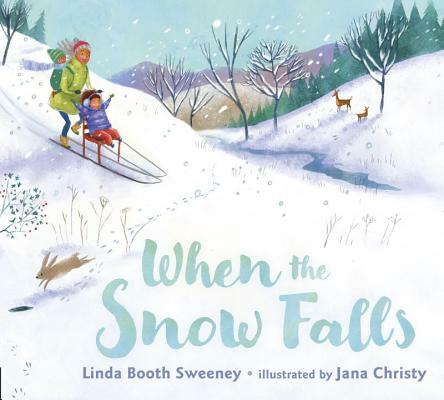 Snowy scenes capture the beauty of freshly fallen snow, and the lyrical verse delights in the magic of playing in the snow and the warm comfort of family.